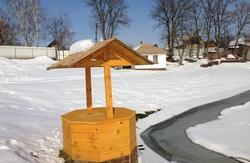 The hostel offers a friendly Ukrainian hospitality and Western management standards. Giving a high standard of service to all our guests is our top priority - and we cannot and will not be beaten on price or standards. Our MAX dorm bed price with linens and towel is 12 Euro with or without a booking. 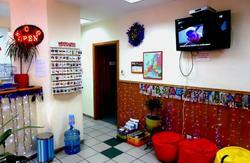 Our hostel offers free Wi-Fi and TV with lots of English, French, German, and Spanish channels. Our hostel is located within easy reach of all the embassies, including the Russian embassy. We offer special discounts and assistance for people who have to renew their Russian visa. * A relaxed rage free environment. The door code on the entrance on the street is '32', like the apartment in which the hostel is located. If you arrive to the train station after the midnight, taxi will be probably your best choice. The normal price to get from there to our hostel is 35 UAH (50 UAH at the most, just to avoid any haggling - they should be happy with that). If you arrive to the train station before midnight though, you may take the metro or a bus. The Vokzal'na metro station is 100 meters to the left from the train station main entrance. Walk in there, buy a token per person, go down the escalator and take the right-hand train direction. Go to the 3rd station from Vokzal'na - the Kreschatik station (that is pass the Universitet station, then Teatral'na and finally step off on the Kreschatik). Once on the Kreschatik station, change the line to the Maidan Nezalezhnosti station and take a train to the Lva Tolstogo station (it is just one station away). Go out from metro to the McDonald's, and you are already on our street, you are already on Chervonoarmiis'ka Street. Our hostel is located on Chervonoarmiis'ka St., 43. To enter the building please ring '32' on the door bell on the street. 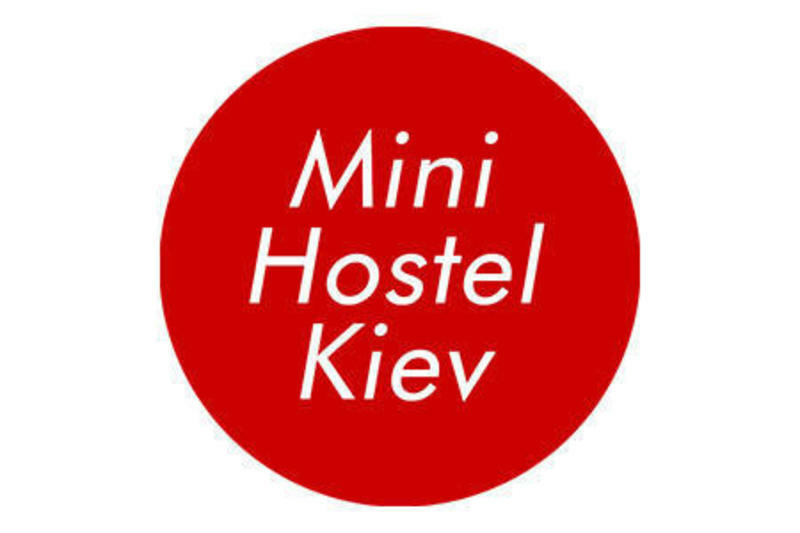 There are several ways to get to our hostel from the Boryspil airport. The easiest one - yet the priciest as well, - is on taxi: you can go to the taxi office directly outside the arrivals lounge and there you should be able to get a taxi to our hostel for around 200 UAH (about 19-20 euros). This should be also a normal price if you decide to take one of the taxis waiting outside the airport building - you should not let them charge you more. There is also a shuttle bus service from the airport to the Central Train Station. Those buses leave every 10-15 minutes and cost around 30 UAH (about 3 euros); they run at night as well. Once on the train station, please follow the instructions above. Go to the Lybidska metro station (should take about 10-15 minutes), take the metro and go to the Lva Tolstogo station. Once out of the metro on the, please follow the instructions above.